arshalls Heath lies about a mile west of the village just north of the Lower Luton Road opposite the “Cherry Trees” restaurant. 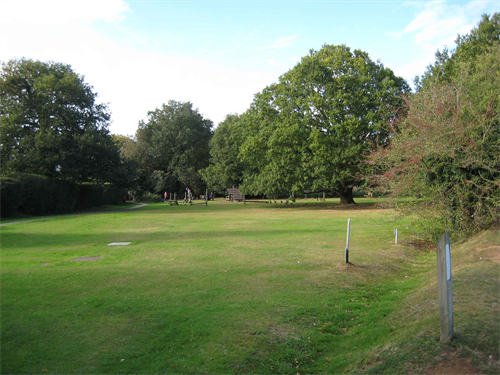 Marshalls Heath Lane runs through the middle of the reserve, which is owned by Wheathampstead Parish Council. The size of the reserve is only 3.6 hectares (8.9 acres), and consists of a small fragment of acid grass heath dominated by secondary woodland and scrub, but it is remarkable for its very high biodiversity, more than 1,300 species of plant and animal having been recorded there in recent years, including more than 40 species now on national lists of threatened species. It is listed as one of only five key sites in Hertfordshire for butterflies and moths in Butterfly Conservation’s Regional Action Plan for the Thames region. 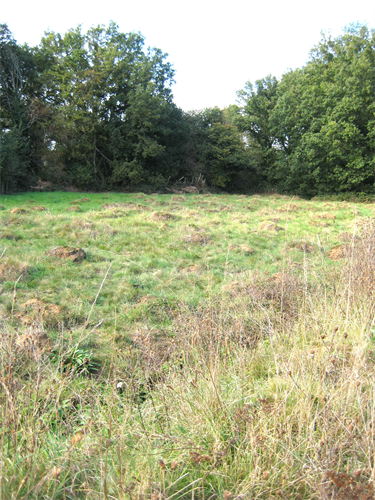 The site is well-known locally for its large anthills that are such an attractive and unusual feature of the site. The ants (Yellow Hill Ants, Lasius flavus) that construct the anthills are extremely common, but it is unusual to find such large anthills, and Marshalls Heath has one of the finest colonies among the Hertfordshire nature reserves. Heathland is a rare and disappearing habitat in Hertfordshire. Dependent on poor acidic soils and regular management, typically grazing, large areas of heathland have been lost in the last century. At Marshalls Heath the days of sheep grazing by commoners may be gone, but the Parish Council ensures that the grass is cut and removed every year. On a calm and sunny summer’s day the heath is at its best. You’ll be amazed at the number of butterflies and insects moving around the masses of wild flowers.